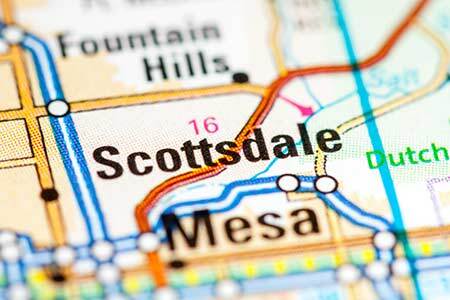 Scottsdale, Arizona—Dr. 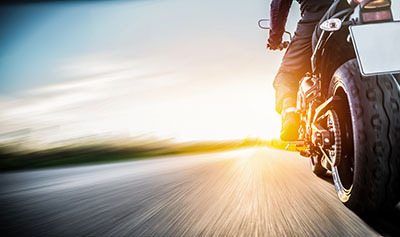 Robert Arceci, age 65, was killed Monday morning when the driver of a landscape truck turned in front of his motorcycle at Shea Boulevard and 69th Street. Dr. Arceci was on his way to work at Phoenix Children’s Hospital when the tragic accident occurred. Scottsdale Police accident investigators report that the driver of the truck ran from the scene of the crash, although two passengers in the truck remained. Police continue to search for the driver. Dr. Arceci was an internationally regarded expert in the field of pediatric oncology and blood disorders. He served as a research professor at the University of Arizona College of Medicine in Phoenix, in addition to his work at Phoenix Children’s Hospital. We extend our condolences to Dr. Arceci’s family, friends, colleagues and patients at this time of great loss for them.